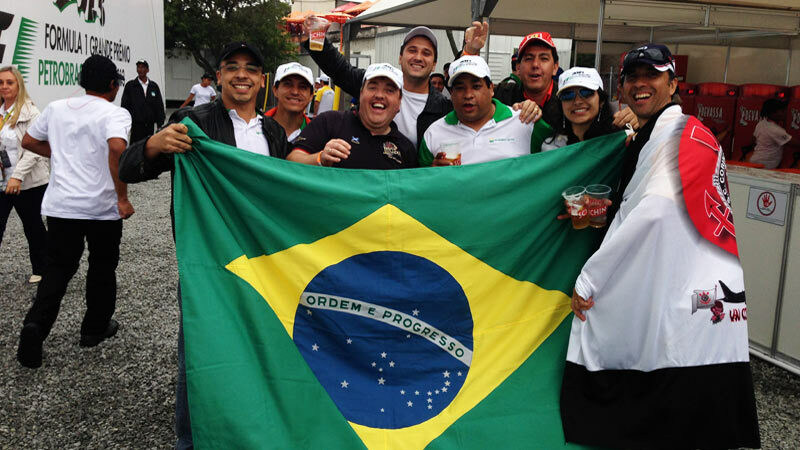 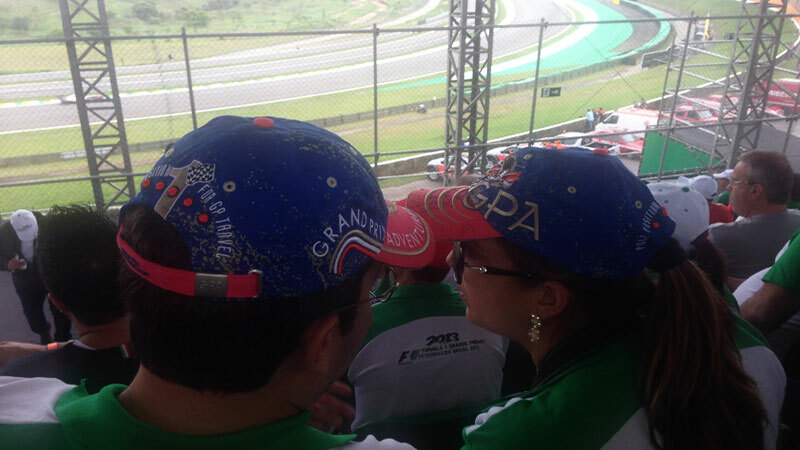 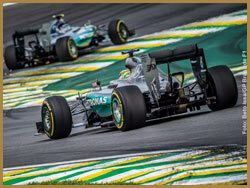 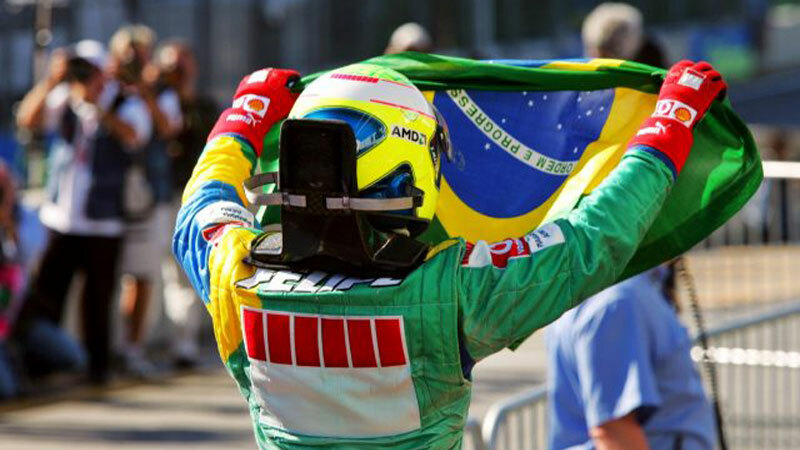 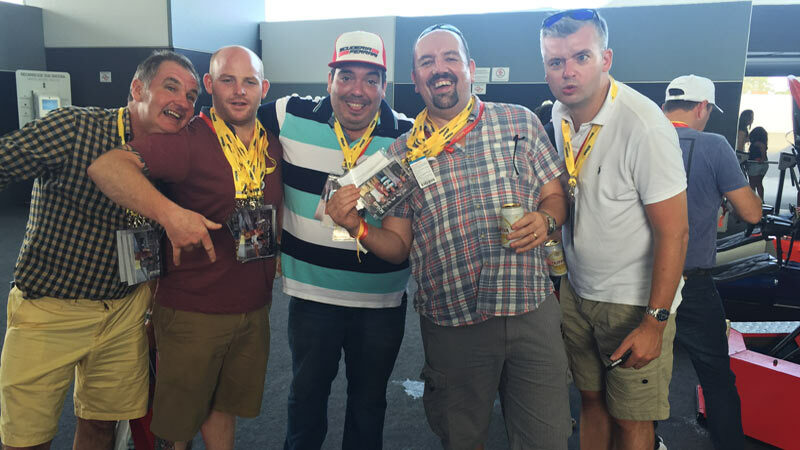 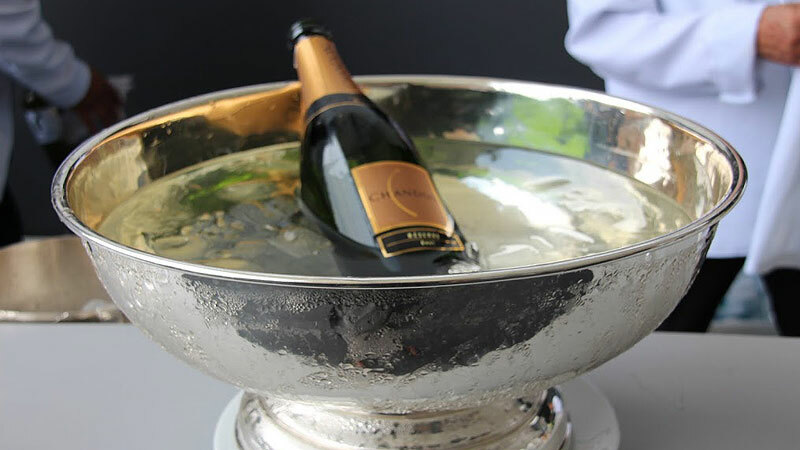 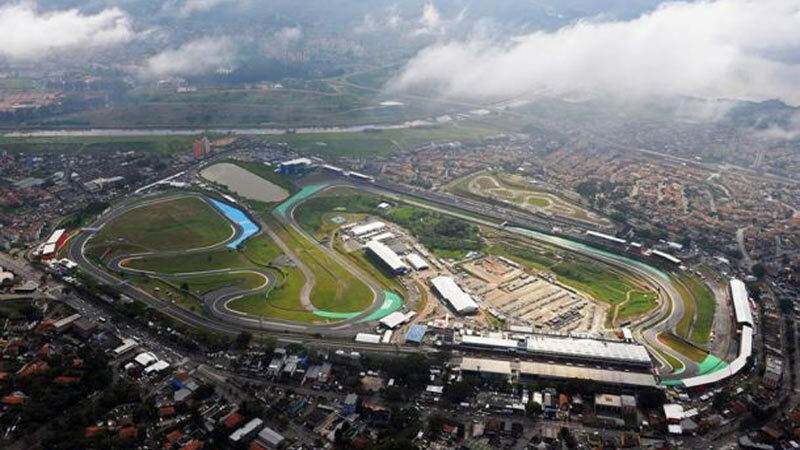 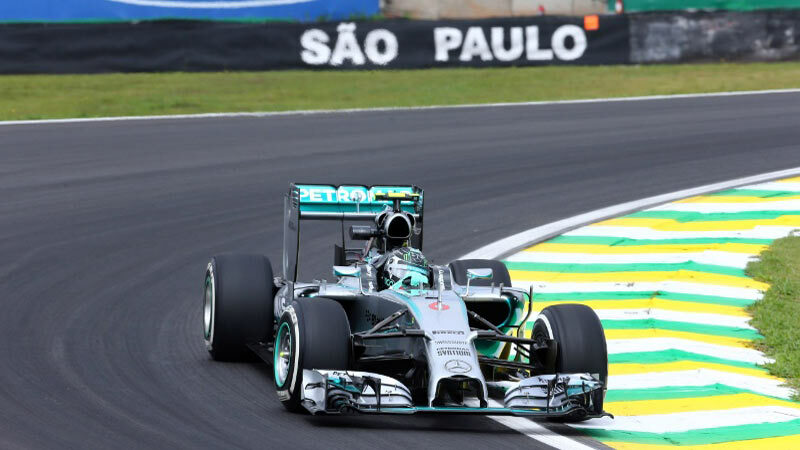 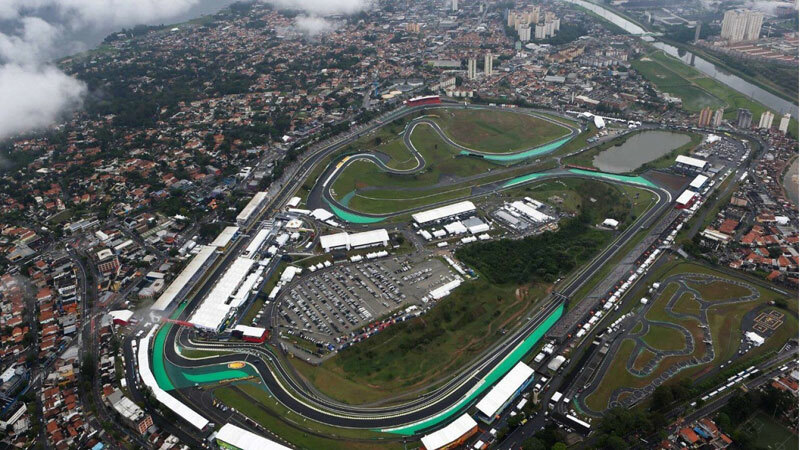 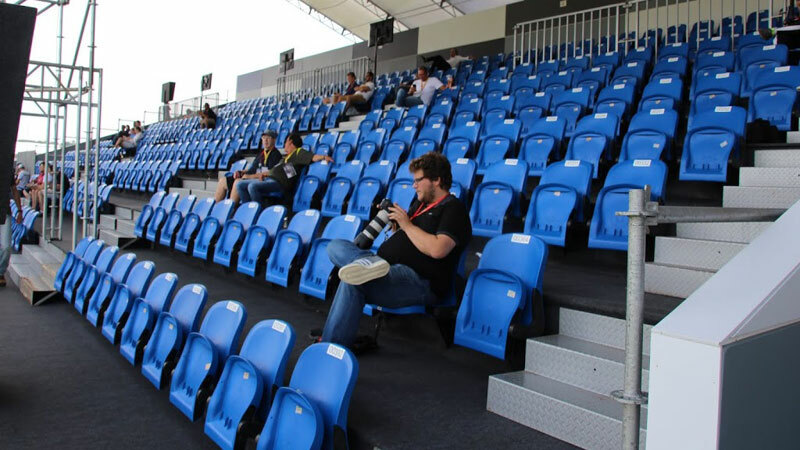 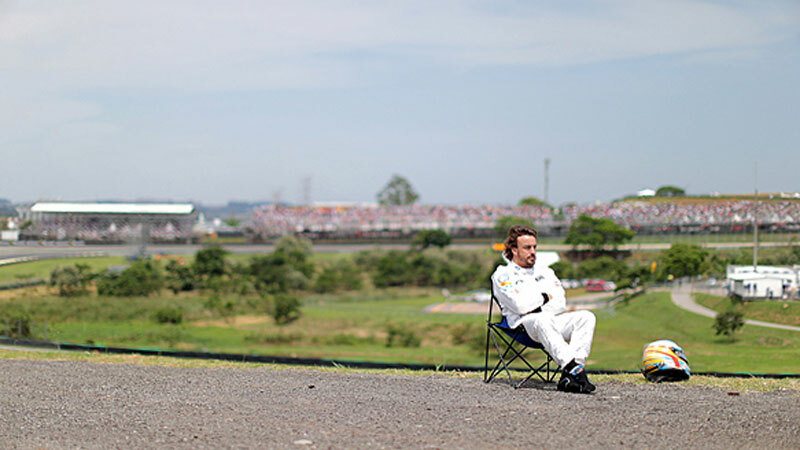 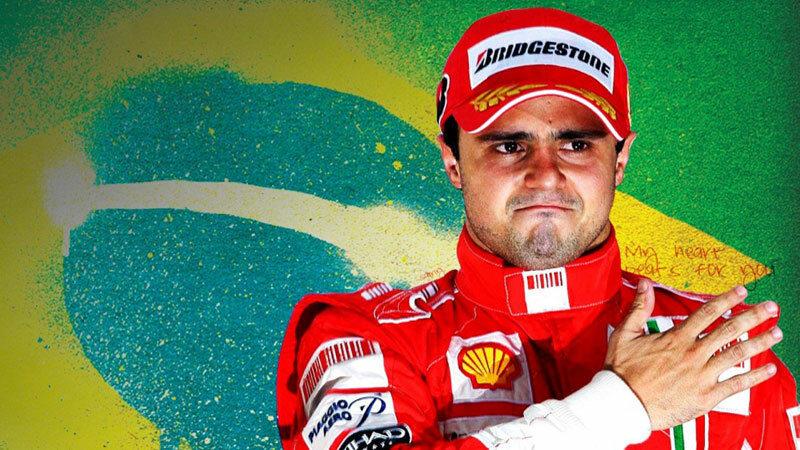 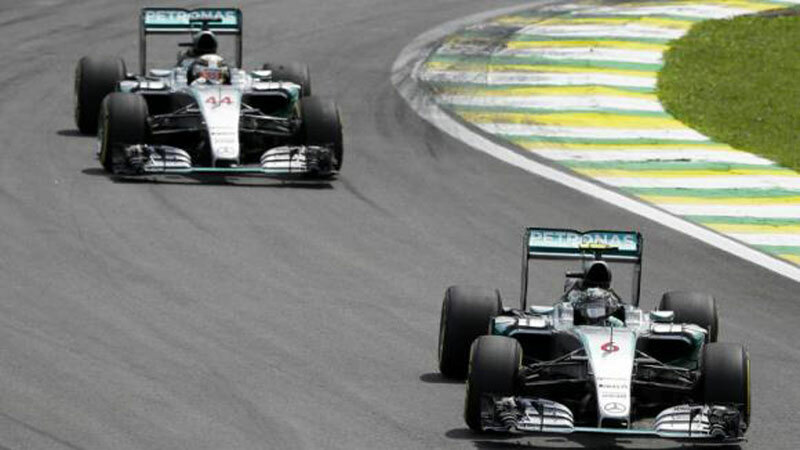 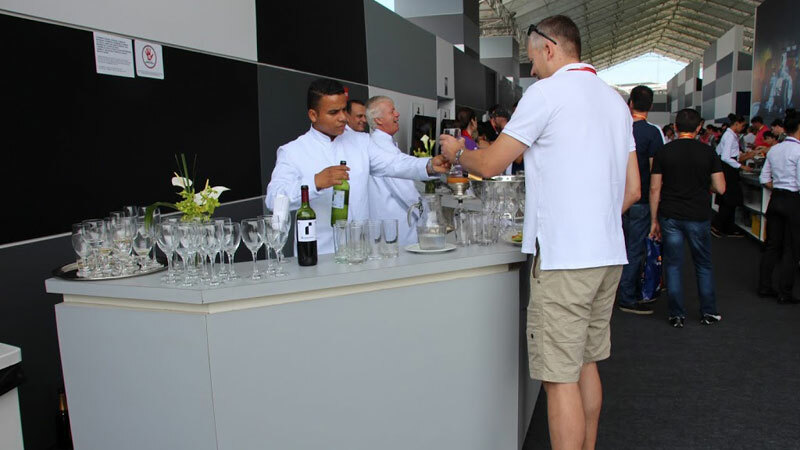 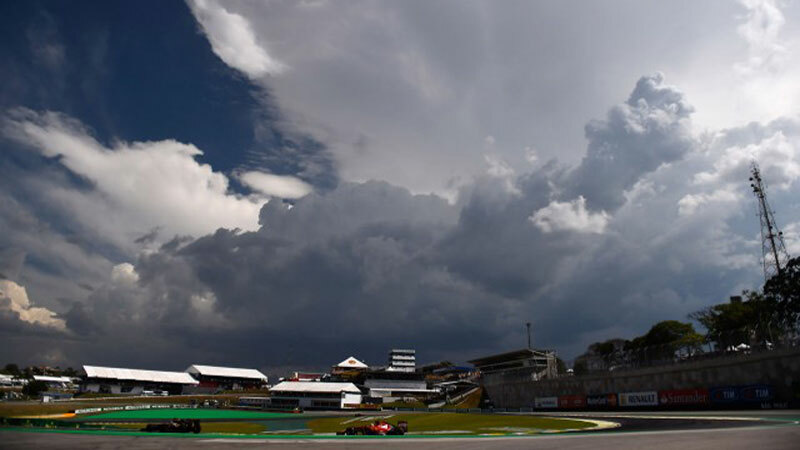 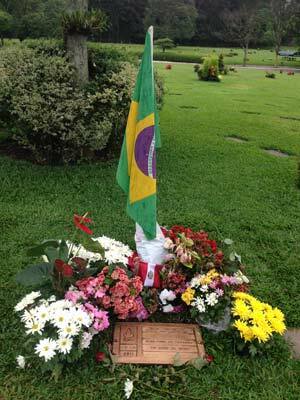 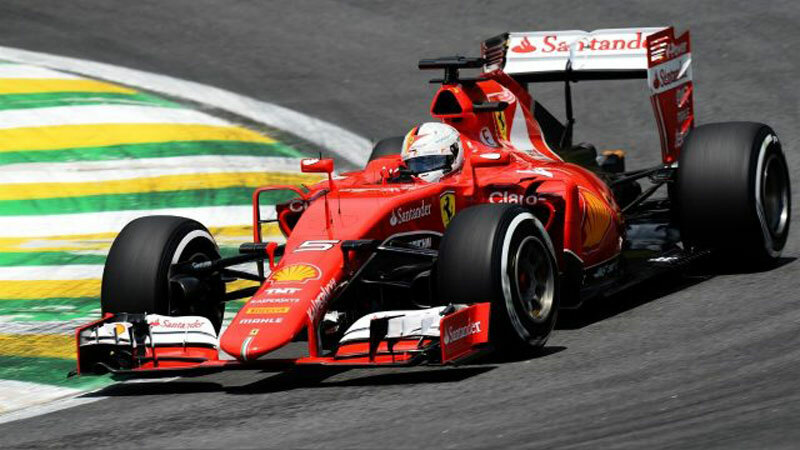 The Brazilian Grand Prix Hospitality centre is located in the centre of the circuit at turns 5 & 6. 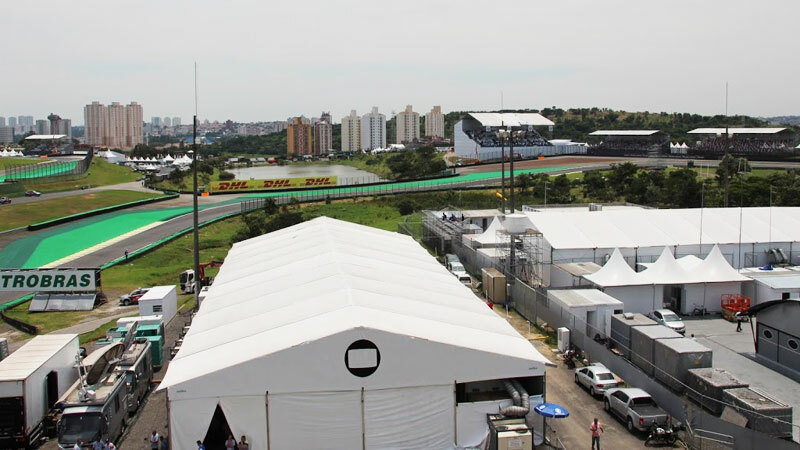 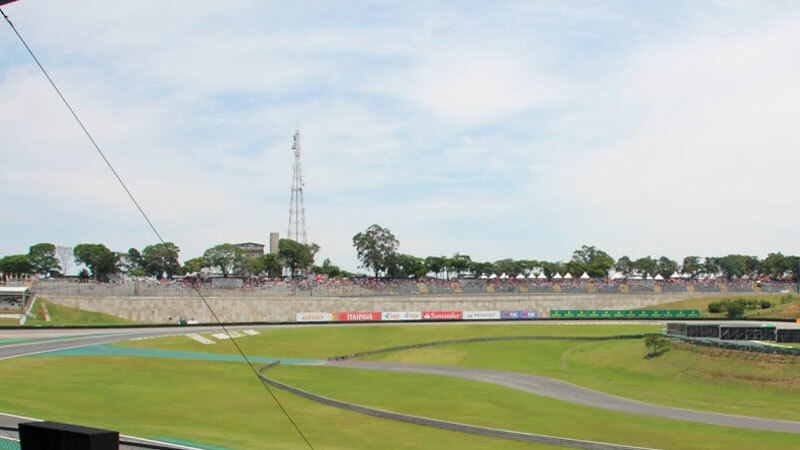 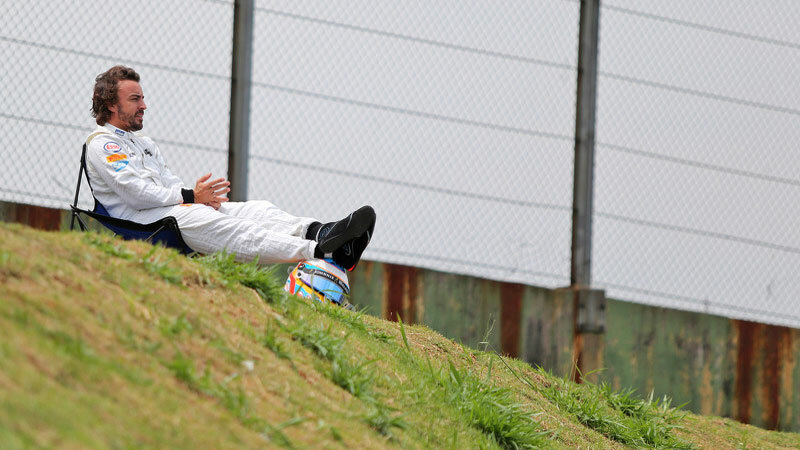 From this vantage point you will be able to see more than 50% of the Interlagos Circuit. 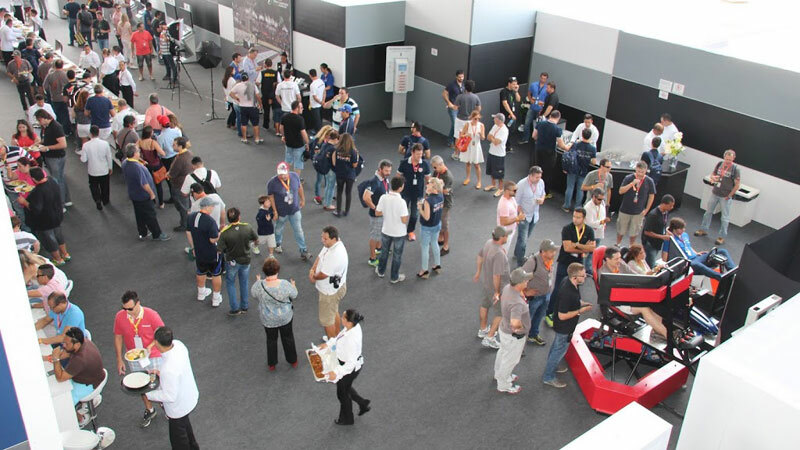 The coach/helicopter transfers take you directly to the infield of the track, it is less than a one minute walk from getting out of the transportation to your seat through the private shopping village. 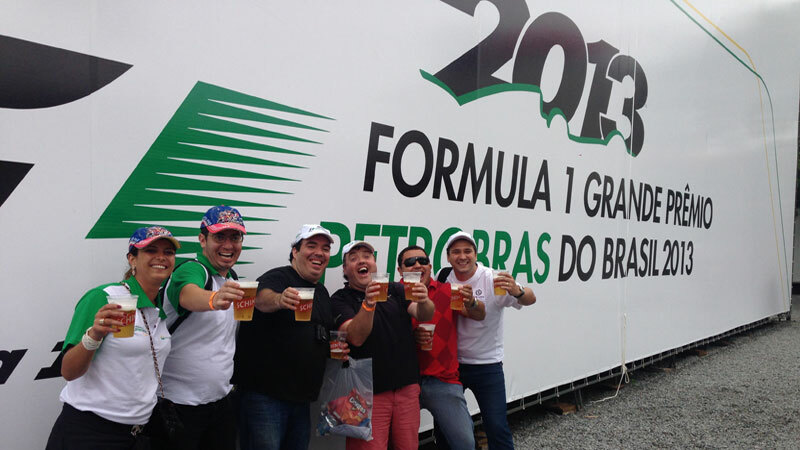 All of the Brazilian corporate sponsors have their hospitality here, and ours is in the same building. 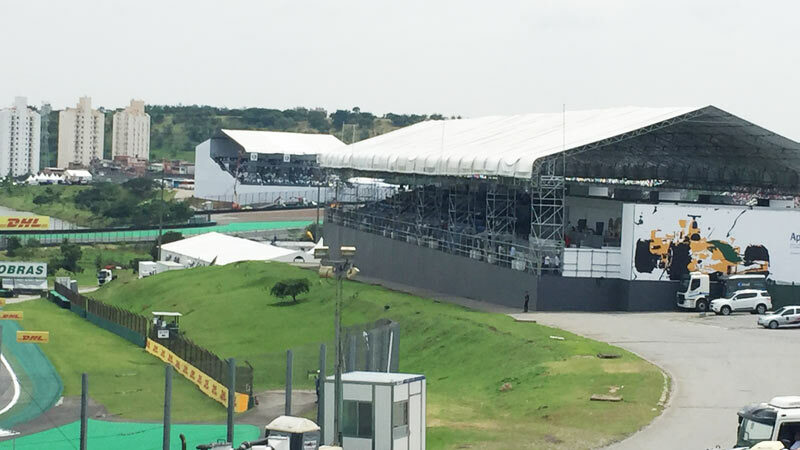 The entire area from the viewing seating to dining to the bar area is all undercover, so no need to bring umbrellas or sunscreen!